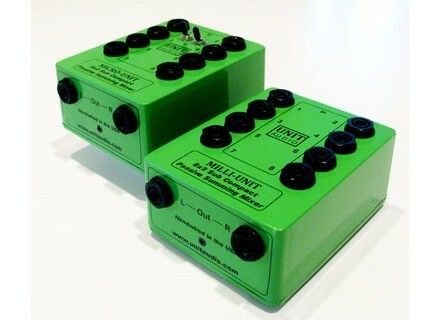 Milli-Unit, Analog Mixer from Unit Audio. Unit Audio is giving away a Milli-Unit Analog Summing Mixer. To enter, "like" the company on Facebook (facebook.com/pages/Unit-Audio). 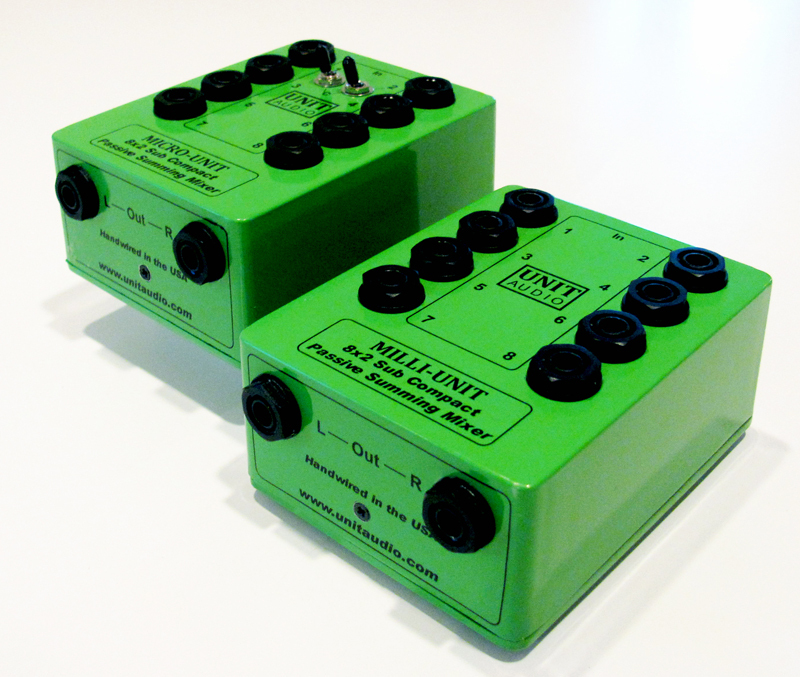 Unit Audio will enter all of its Facebook followers into a drawing for a Milli-Unit ASM. Winner will be announced on Facebook Wednesday, July 4th at 8:00 P.M. central time. Unit Audio mixers are made from cast aluminum and are hand wired point to point in Nashville, TN using components such as Xicon resistors and Neutrik connectors. Prices start at $149.00 plus shipping. Check out www.unitaudio.com for more details. Boss eBand JS-10 Boss announces the eBand JS-10 audio player with effects, a compact, all-in-one jam-along companion for guitarists, bassists, and singers.